The Crankbrothers Synthesis carbon wheel system combines a compliant front wheel with a stiff rear wheel to achieve optimal ride characteristics of each, says the Laguna Beach-based brand. The compliant front wheel is designed to improve handling and control in turns, while the stiff rear wheel enhances stability and tracking at speed. 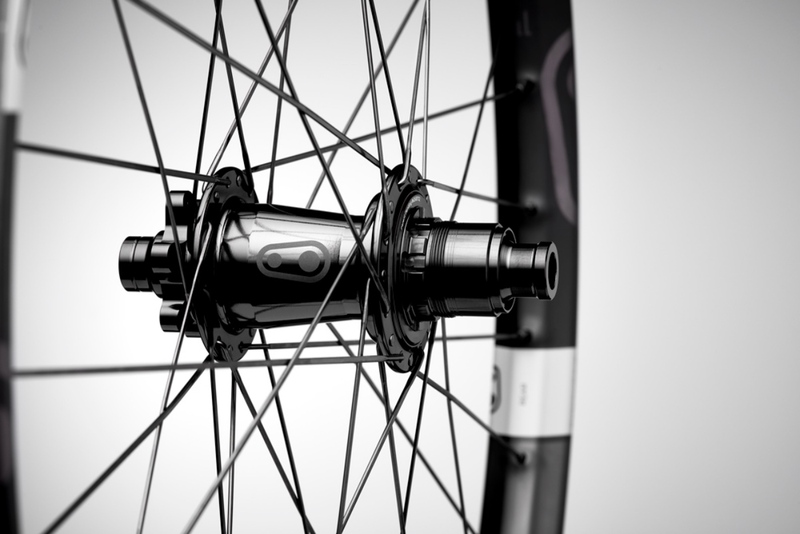 Check out the Mtbr first ride review of the Crankbrothers Synthesis wheels. “As a brand, we are always looking for partners that are in line with our mission of improving the riding experience. Last year, Industry Nine presented us with an innovative hub that they were developing and testing for a long time. 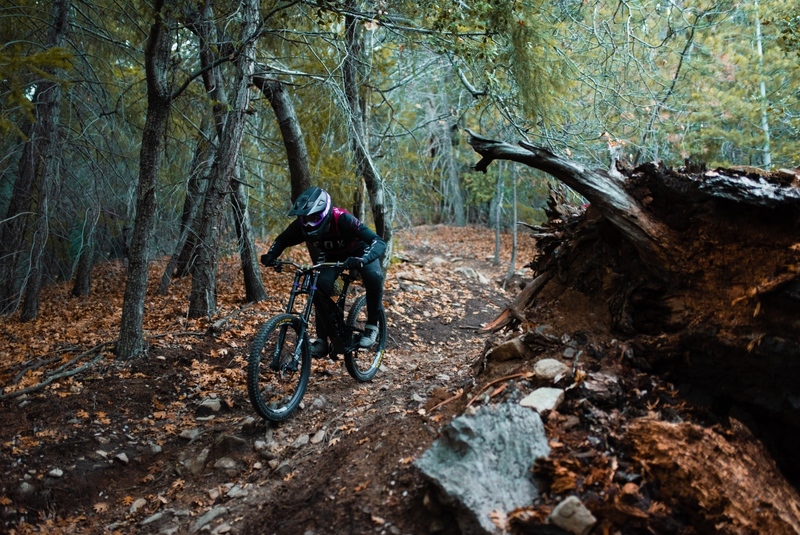 The product looked ahead of the market so we decided to ride and test it and we loved it. 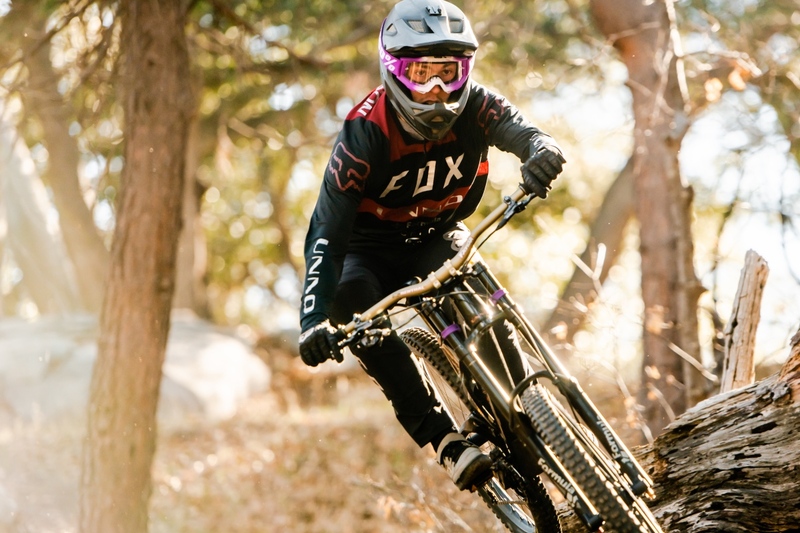 We decided then to add it to our Synthesis range, as we want to catch any opportunity for mountain bikers to ride great products,” said Gaspare Licata, Crankbrothers CEO. 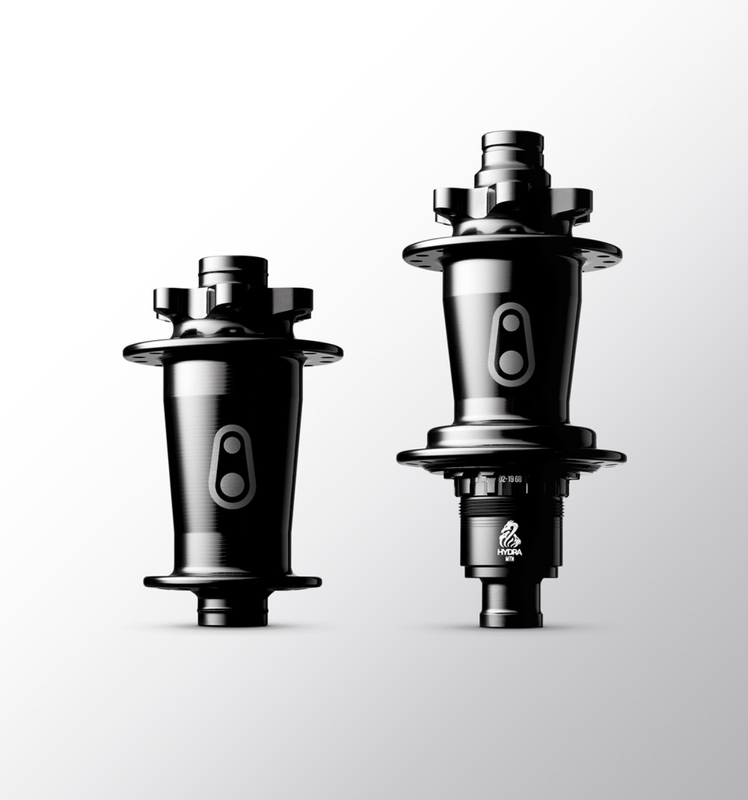 The new i9 Hydra Hub offers .52 degrees of engagement and is engineered with 690 points of engagement for near instantaneous power transfer and responsiveness. Learn more about the new Industry Nine Hydra hubs here. 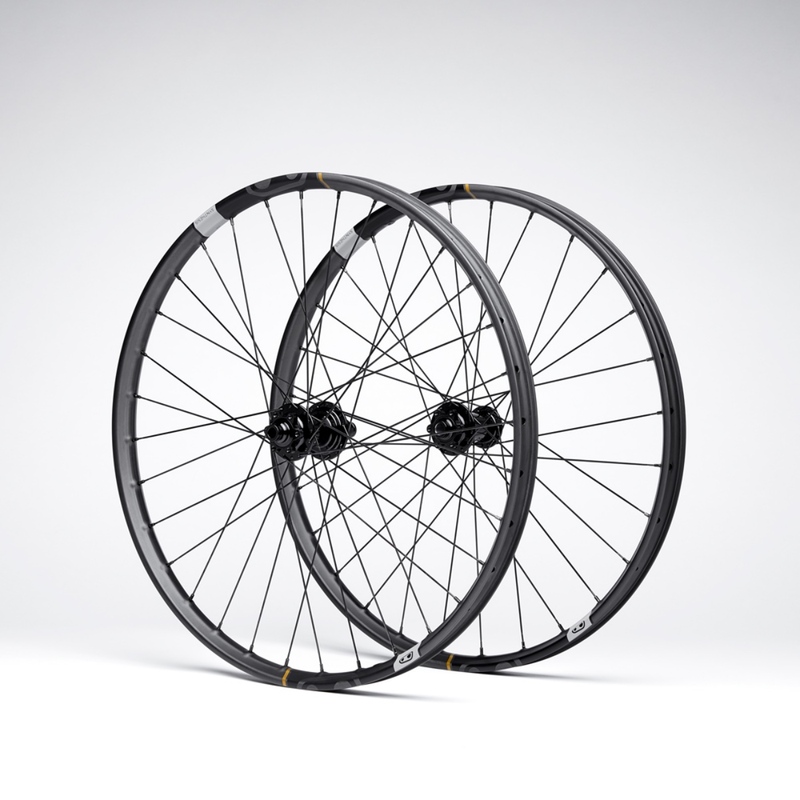 The Synthesis range includes wheels for three disciplines, each tuned for a specific type of riding with different rim widths, spoke counts, and spoke types. 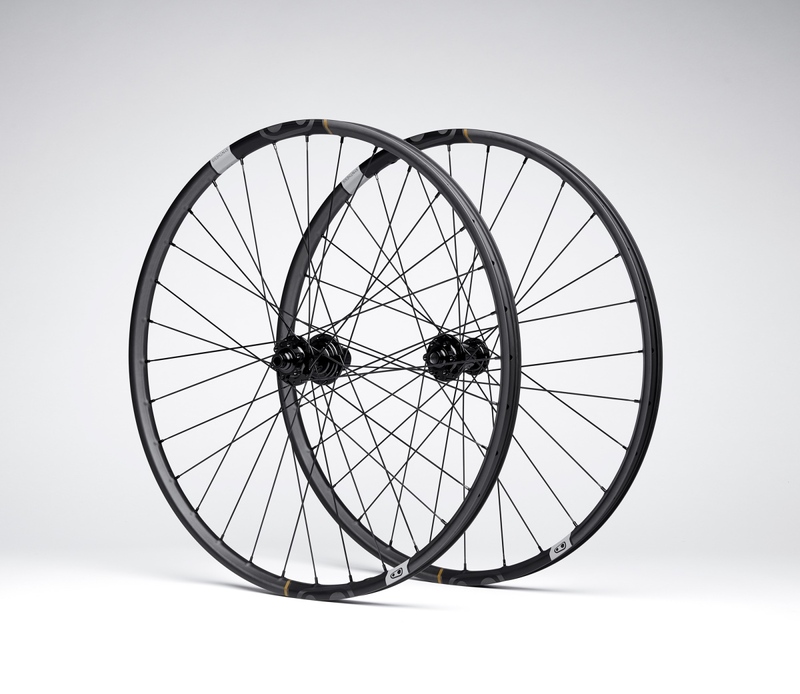 The Crankbrothers Synthesis XCT 11 wheels come with i9 Hydra hubs and are priced at $2399. Choosing a standard Synthesis hub drops the price to $1699. Synthesis E 11 and DH 11 wheels are available with i9 Hydra hubs or Project 321 hubs (both $2399). Synthesis XCT and E with standard hubs are also available (both $1699). All Synthesis rims are covered by a lifetime warranty. To learn more head to www.crankbrothers.com.